I don't know seed beads very well. 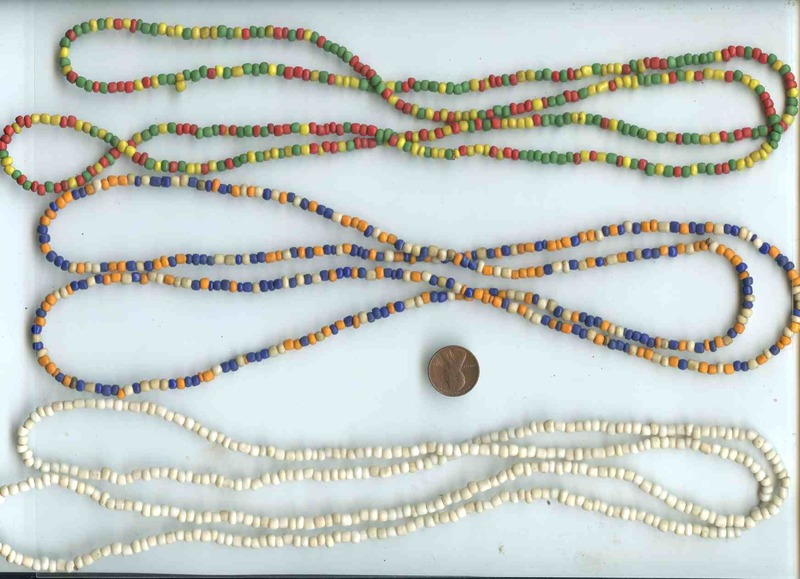 Bought some long 48" strands of highly variable 4-4.5mm beads which seem to show wear, for $2/strand, said to be from Massai region of Africa. That seems way cheap for Europe origin, but are these made cheaply enough in China or India to be strung and stressed and still sold for that little?